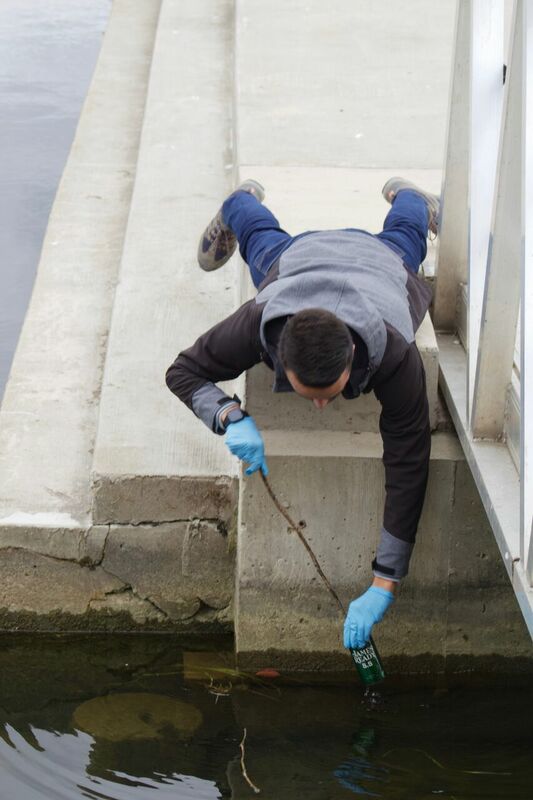 The Great Canadian Shoreline Clean Up is a national conservation program that provides Canadians the opportunity to take action in their communities wherever water meets land, one bit of trash at a time. Since 1994, there have been over 21,300 clean ups that have collected more than 1.3 million kilograms of trash across Canada’s shorelines. The Great Canadian Shoreline Cleanup became a national conservation initiative in 2002 and cleanups started appearing in every province and territory. By 2003, more than 20,000 volunteers were taking part. Public support grew as Canadians became more aware of the harmful effects of shoreline litter on ecosystems, wildlife and people. 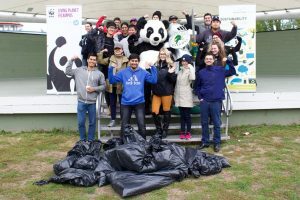 The Shoreline Cleanup is now recognized as one of the largest direct action conservation programs in Canada. Pollution is a growing concern, especially when it collects in our local parks where it can directly affect wildlife populations. According to WWF – Canada’s Living Planet Report, pollution including plastic waste and micro plastics are one of six leading causes to wildlife decline. WWF-Canada creates solutions to the environmental challenges that matter most for Canadians. We work in places that are unique and ecologically important, so that nature, wildlife and people thrive together. Because we are all wildlife. campus.wwf.ca.